A year older, yes that’s right another birthday, so my other half decided to treat me to some lunch at The Old Orchard in Harefield. I’ve been meaning to try this pub for a while and I’m so that that we did. 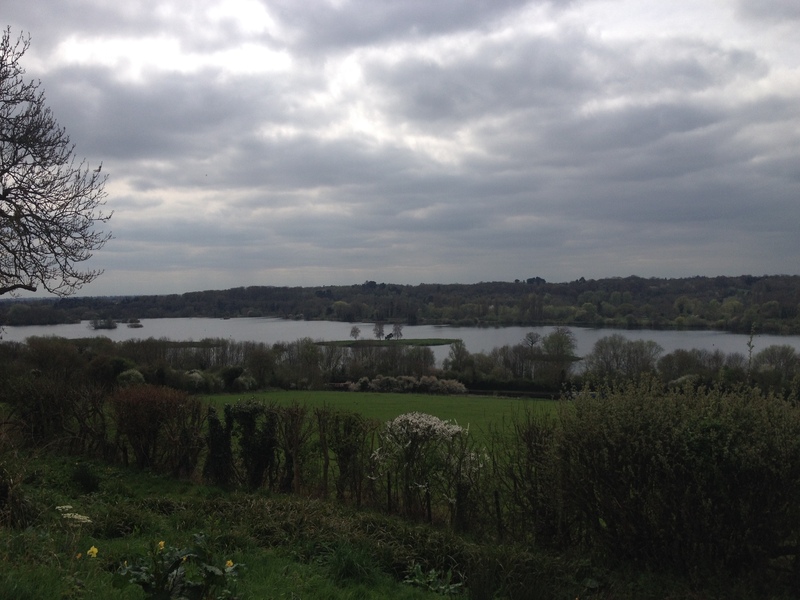 On arriving at the pub you’ll be amazed by the lovely panoramic views it has to offer, over looking the lakes of the Colne Valley Regional Park, it was stunning. 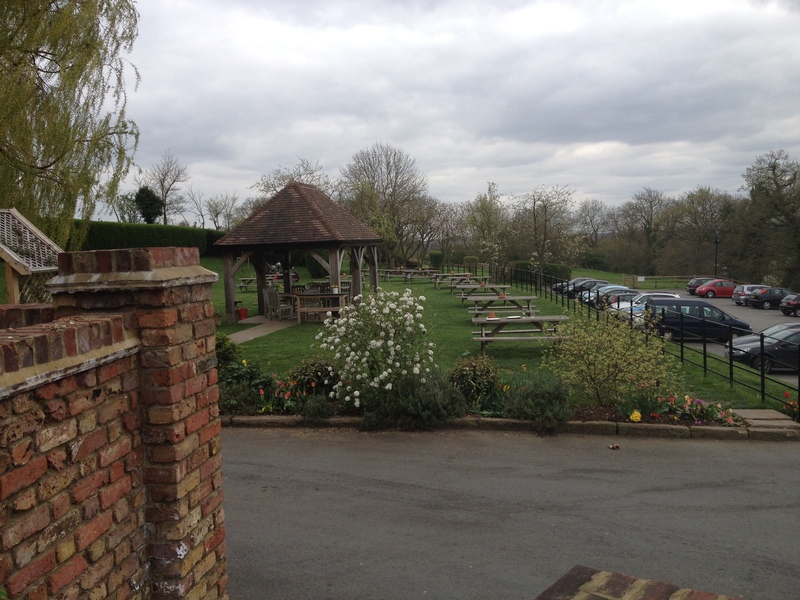 This makes The Old Orchard a perfect venue for the warmer months as you can take advantage of the beer gardens it has to offer, and BBQ’s that take place. On entering you could just feel the friendly environment that the pub brings. The deco is lovely, very is modern but cosy and has that vintage feel about it. Once we seated we dived straight into the menu, it has a great selection from starters to mains and including a children’s menu. 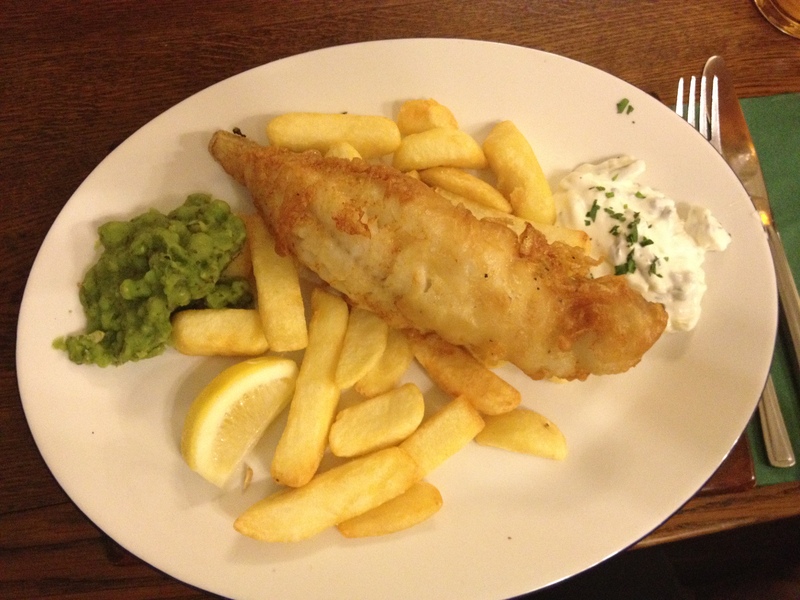 We both decided on the Deep-fried Haddock in a beer batter served with chips, mushy peas and tartar sauce (£12.75). The presentation was great and the food was a-mazing! The haddock was fresh and very tasty. 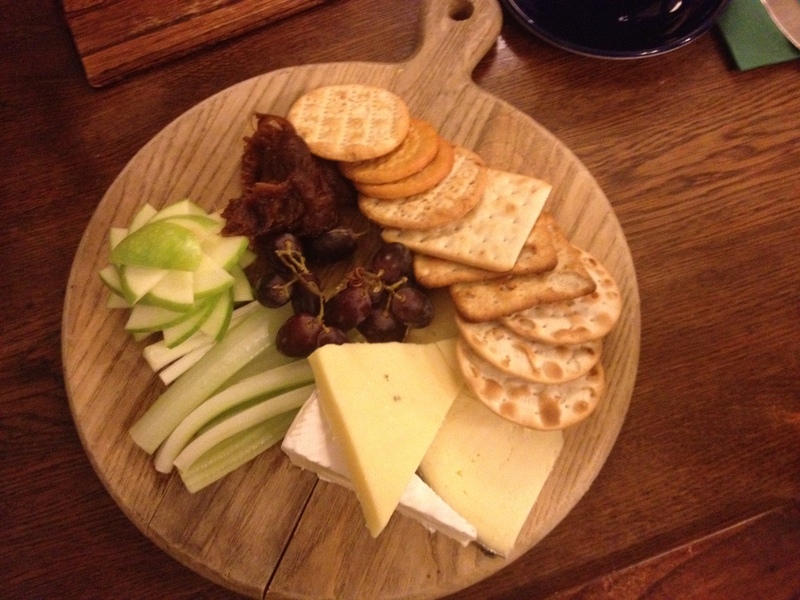 Instead of something sweet after, we decided on the Cheese Board (£8.95) which included a choice of three British farmhouse cheeses: the smoked Oakwood cheddar, Croxton manor brie and the butler’s secret cheddar served with apple slices, grapes, celery, biscuits and chutney. Again no complaints it was all lovely and I even tried some new cheeses which I wouldn’t normally do which were great. 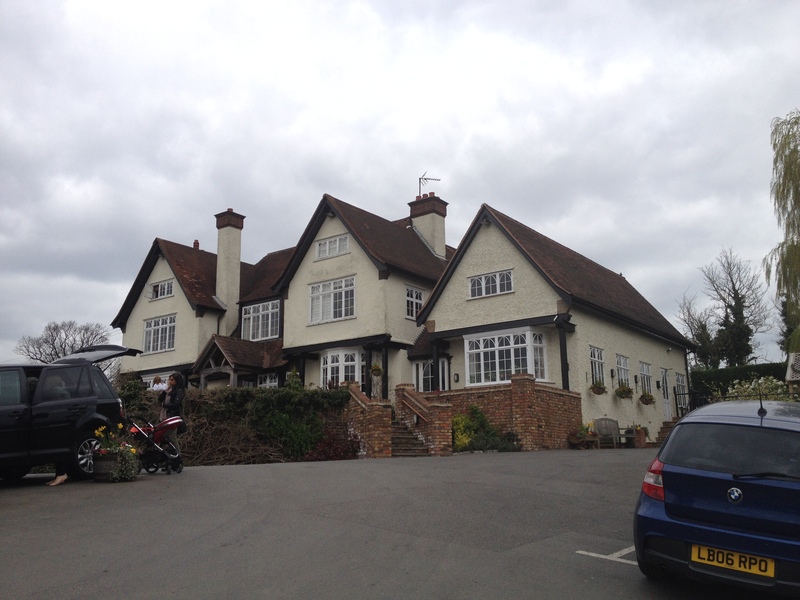 A few friends have been here before and have had different opinions of the pub, but I would highly recommend this hidden gem, its perfect for dates, families, and dogs are welcome too. 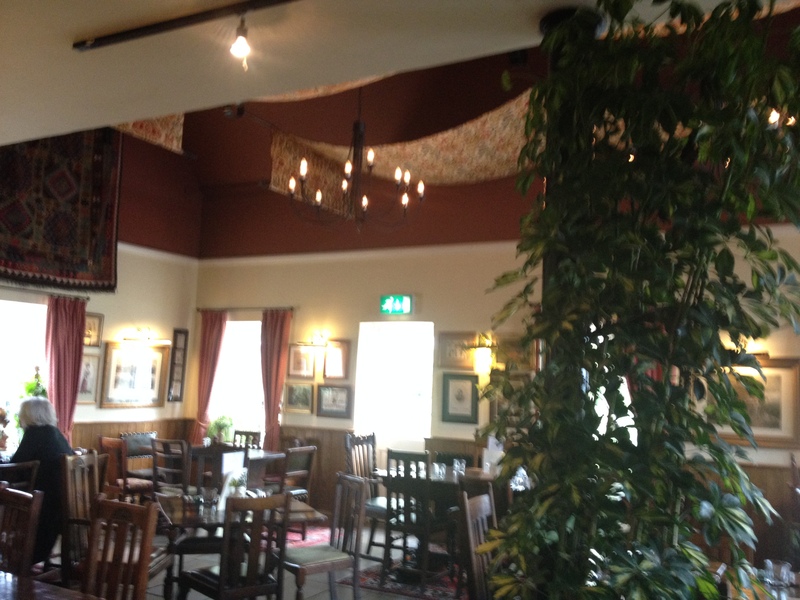 It’s a cosy pub where you could spend a whole afternoon. 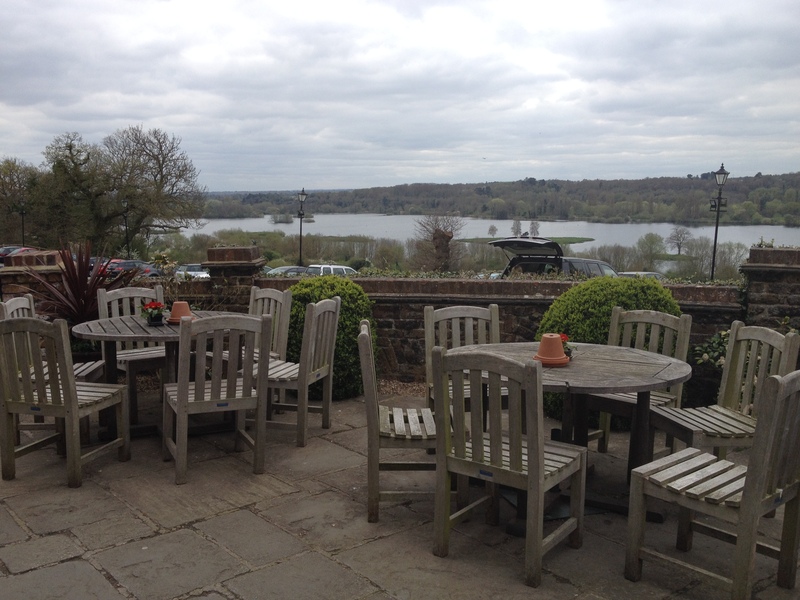 The views are excellent and the food was perfect, I couldn’t have asked for a better day to spend my birthday.